In this episode I talk about 5 travel apps that I find useful. I describe what you can do with the apps and how they can help you in different ways. I also talk a bit about how you can keep a record of your trip in different ways. In this episode I discuss the meaning of five well-known proverbs in English. I basically discuss their meaning and give one or two examples in which they would apply in real life. 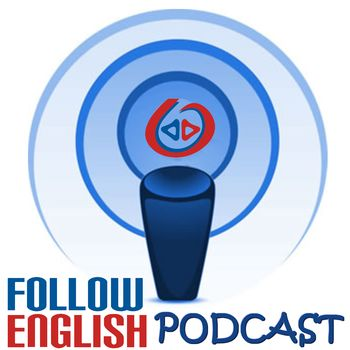 In this episode I talk about how to say the years in English. I basically give examples about how we say the years in English and discuss which ways are more common and also talk about some curiosities related to the way we say the years. In this episode I talk about 5 common binomials joined by ‘or’ in English. I basically give a brief definition of binomials and then I give examples of the 5 binomials joined by ‘or’ and discuss their meaning.